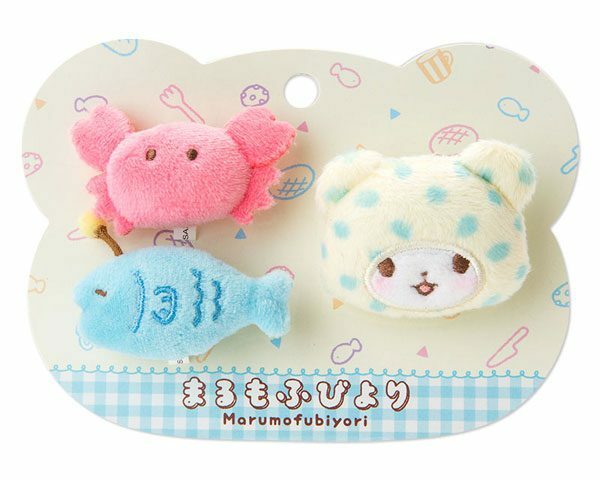 Where To Buy Marumofubiyori (Moppu) - Super Cute Kawaii!! 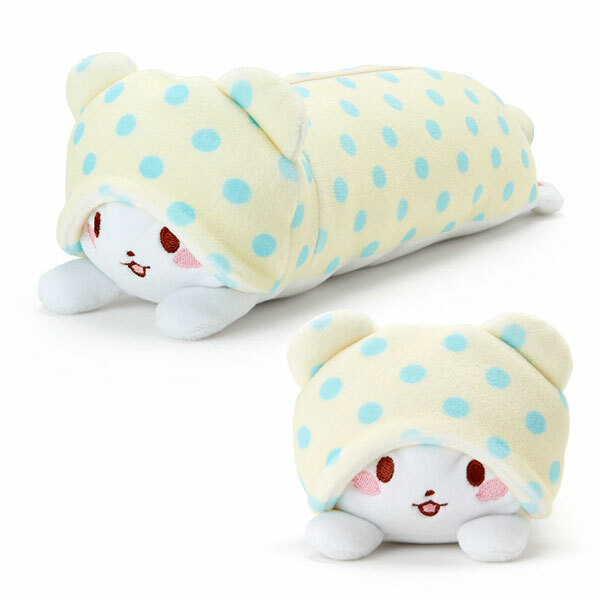 Sanrio’s new character Marumofubiyori (Moppu for short!) has been getting a bit more attention lately. If you’re a fan of this white bear cub that lazes around in a blanket – and his crab and fish friends – here’s where to buy official products around the world. 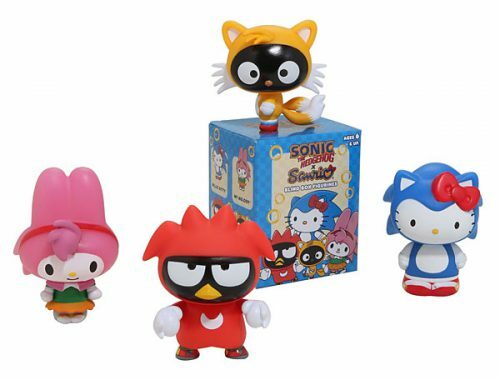 US shoppers can go straight to their nearest Sanrio Store. 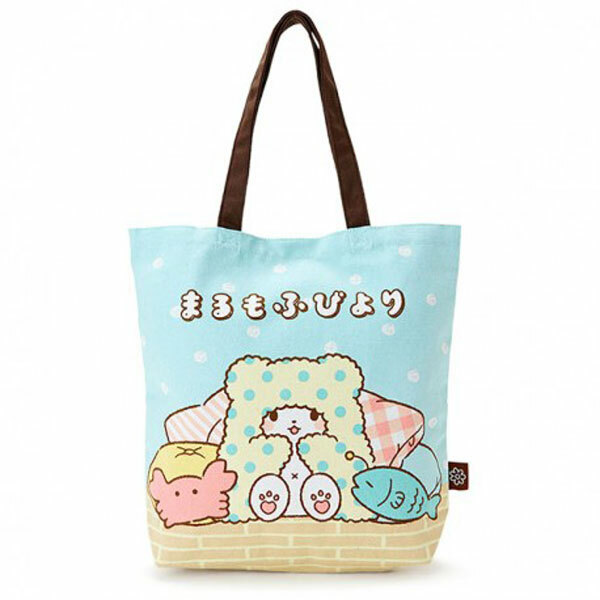 There’s a decent choice of items in their online store too including plush, stationery and bags. I love this plush pin set. ARTBOX have a similar selection for UK fans but with more stationery. 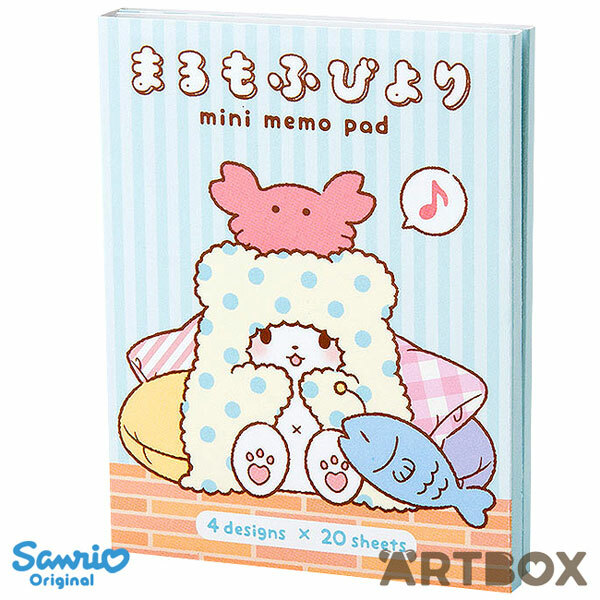 This mini memo pad set is perfect for journalling. Japan Haul is a new online store from the folks behind YumeTwins and TokyoTreat. 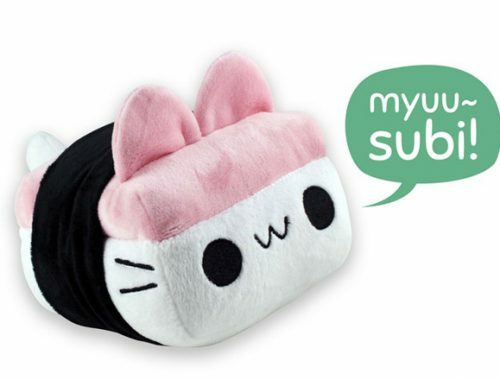 They ship worldwide direct from Japan and all the Marumofubiyori products are on sale just now, including this plush pencil case. For the best selection, you’ll need to visit Japan yourself – or order from the Japanese Sanrio store using a forwarding service like Tenso. 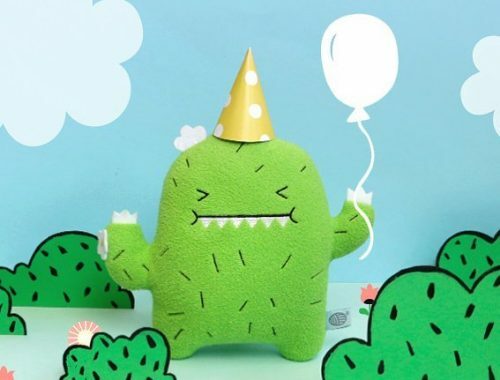 Here you’ll find lots more plush, stationery and bags, plus some adorable items for the home. 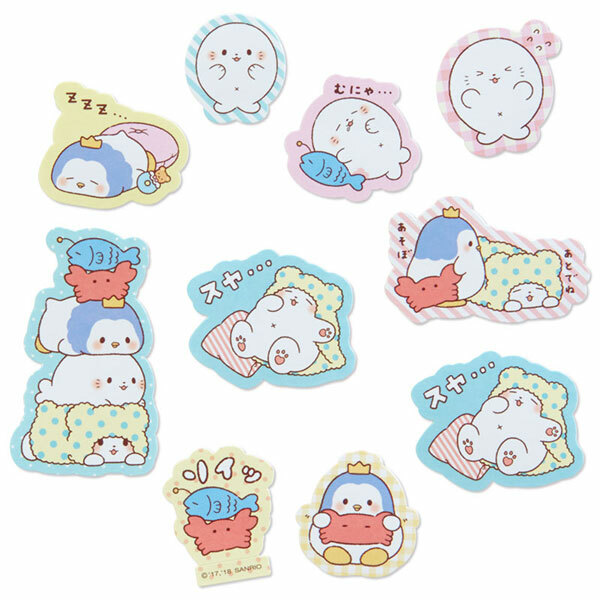 And I have to include these stickers because they’re too cute! Do you like Marumofubiyori? What’s on your wish list?